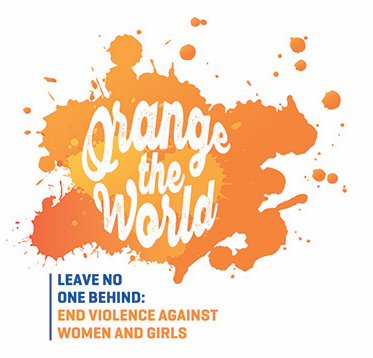 16 Days of Activism to Stop Violence Against Women and Girls is an international campaign to highlight – and ultimately stop – the mistreatment of women and girls. From 25th November, campaigns will be running worldwide, and NAWO will be getting involved in a number of ways. Each year, NAWO has had a theme for the 16 days. In 2017, each of the 16 days will have a separate theme highlighting the multiple facets of this topic, ranging from militarism and gendered violence, to the role racism plays in compounding sexism. Thursday 30th November will see NAWO’s very own event at Europe House, London, in partnership with EWL and Space International. The event will be gather survivors, activists, organisations, and decision-makers to present the essential steps and actions to bring abolition to the UK. Put the date in your diary – more information to follow! Full information about the campaign is in the document here:16 days of activism themes . There are a number of ways to get involved, whether as an organisation or as an individual. You can help NAWO spread the word by sharing with us your own testimonies, stories, poems and more, exploring the topic. We will be featuring at least one every day during the campaign. Contact admin@nawo.org.uk to share your contribution. And do come along to our event on 30th November, 11am – 5pm.